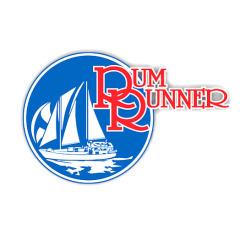 Rum Runner Cairns is a locally owned and family based operator. They have been in operation since 2005 and are locally recognised and pride themselves as being the "best value overnight trip" from Cairns, for the budget minded travelers and backpackers. The crew maintain high standards of safety and professionalism by OH&S Qld (100% safety record). Rum Runner Cairns offers 2 Day 1 Night Liveaboard Dive Trips to the Outer Great Barrier Reef, extended Dive Exporation of the Ribbon Reefs and 5 Day Charter Expeditions to the remote Coral Sea, as well as, PADI scuba diving courses from Introductory Diving, Open Water Certification through to Advanced Diver Courses. Masa - PADI Course Director and Instuctor, Dive Course Manager.